Shalom! We are so glad you are here! 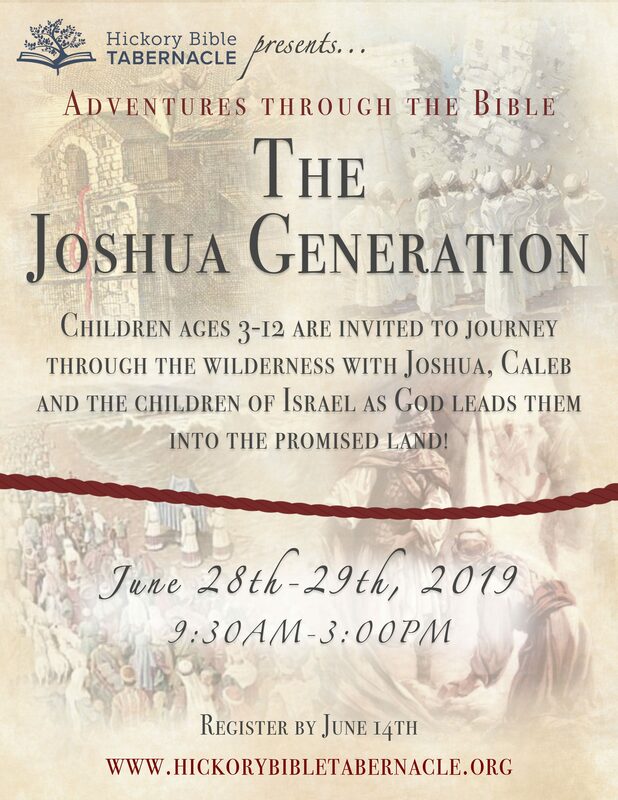 We are excited about everything this year's "Adventures through the Bible" has in store for our young people! Please see the form below for registration. Remember to fill out a separate form for each individual child you are registering, and upon submission you should receive a confirmation email containing more details about this year's activities.